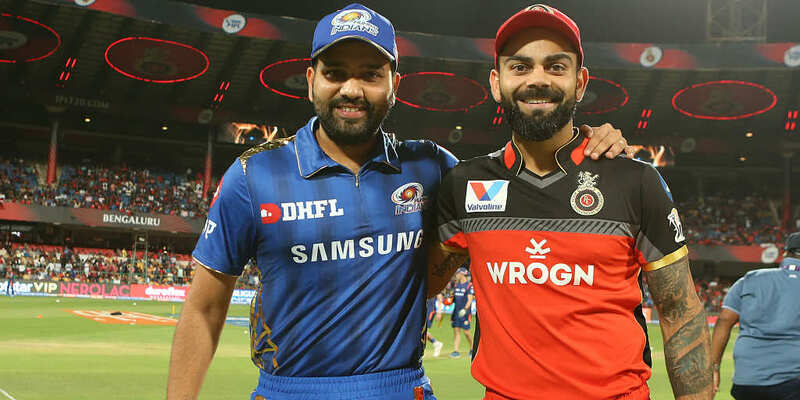 IPL 12 Match 31 MI vs RCB at Wankhede stadium in Mumbai: Fifty for de Villiers and fifty for Moeen Ali. Back-to-back fifties for the South African and guess what, this fellow won’t be seen in Proteas colours in England and Wales in one and half month time. Moeen too paced his innings well. But now RCB needs to go big, this is the time. Bumrah has come back on and bowled well. Extra pace in his bowling. Lovely change of pace and bounce. 8 off the over.